Congrats to Sarah Fox! 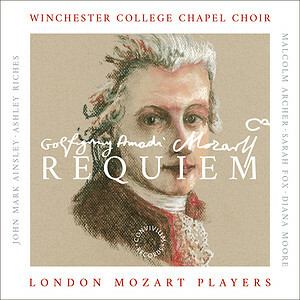 A brilliant new recording of Mozart's Requiem from London Mozart Players, Winchester College Chapel Choir and Convivium Records. Sarah proves herself yet again one of the finest Mozart sopranos before the public today!